(Newser) – The man known as the "UVA killer" will in all likelihood spend the rest of his life behind bars after pleading guilty to killing two Virginia college students over the past seven years, NBC News reports. 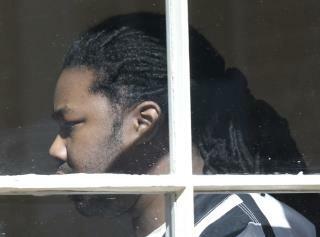 Jesse Matthew was sentenced to four life sentences on Wednesday as part of a plea deal that will allow him to avoid the death penalty. The deal was supported by the families of both of his victims, according to WTVR. Matthew's lawyer said his client agreed to the plea "to not have the sentence of death hanging over his head," the Washington Post reports. NBC states the deal "all but assures he will never be a free man again." Matthew has no chance of parole, early release, or geriatric release.